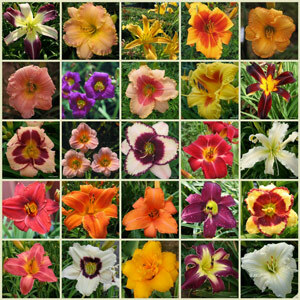 One plant of each of the six varieties shown on this page. 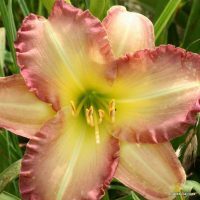 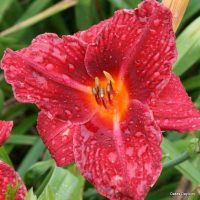 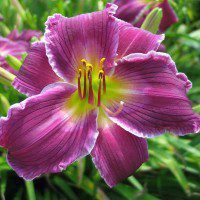 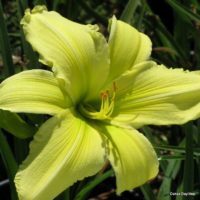 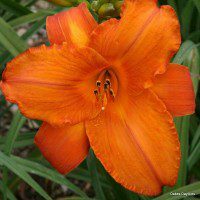 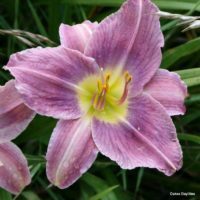 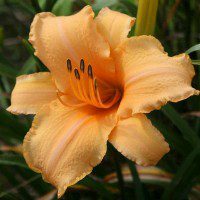 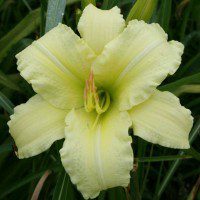 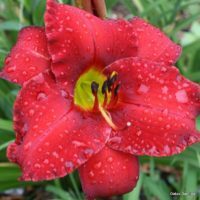 A great way to give daylilies a try on a budget, and it makes a great gift! 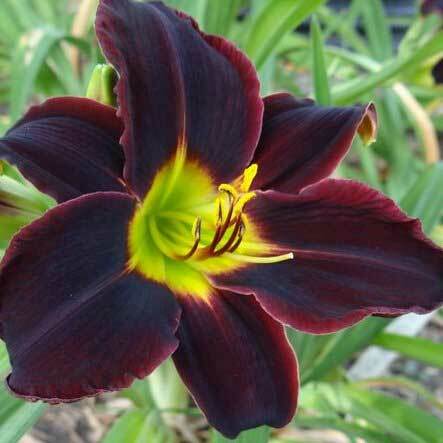 Save 37% ($20.95)! 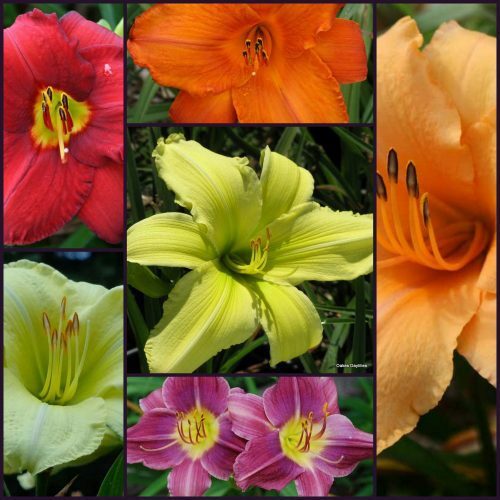 A $55.94 value for only $34.99.